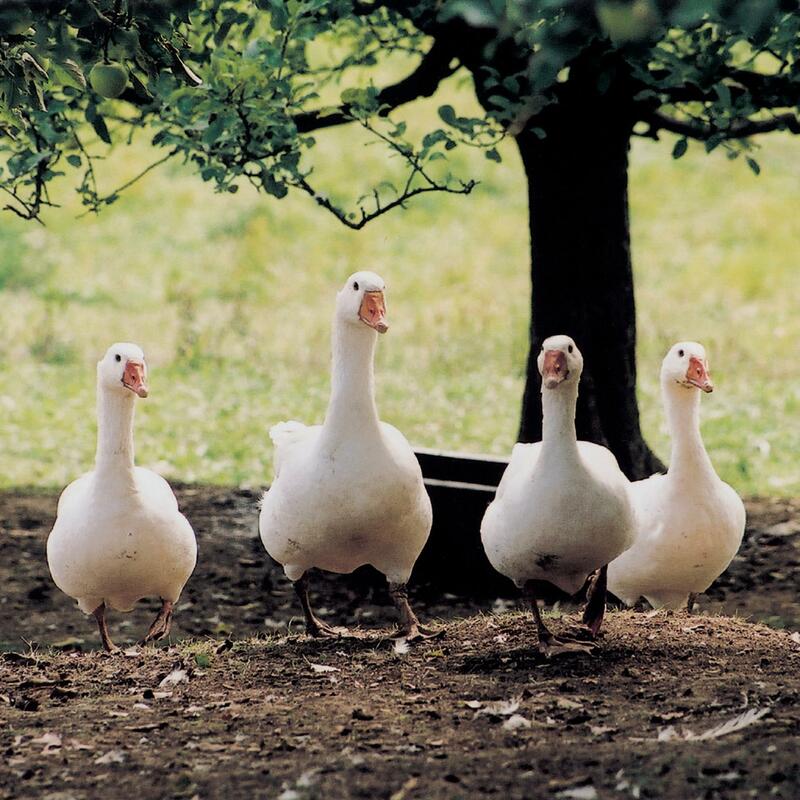 Geese are likely to enter strong relationships, are loving parents and make great guards on a farm. 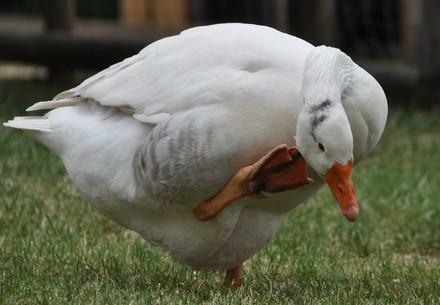 Whoever wins the heart of a goose can maintain a life-long friendship. 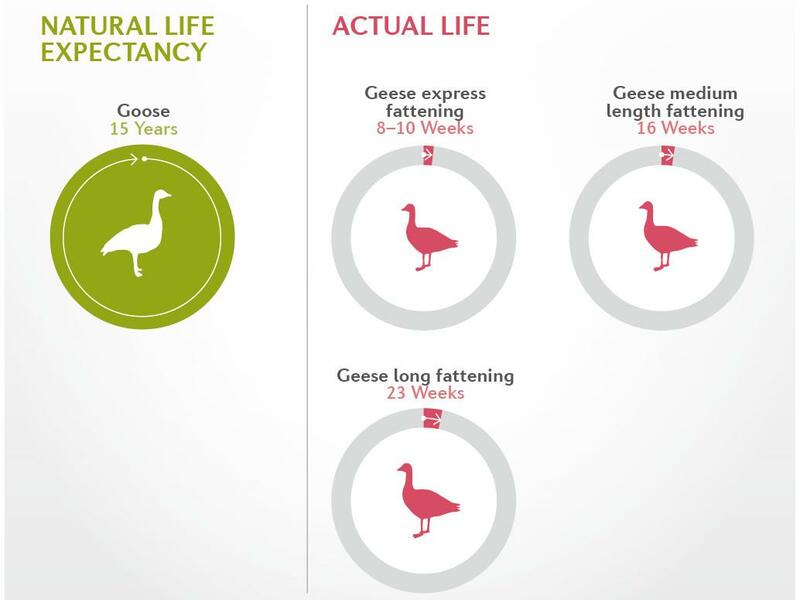 Sadly, geese suffer appalling cruelty as livestock, where their feathers are used to produce down for winter fashion and bedding, and the production of the delicacy 'foie gras' causes immense suffering. 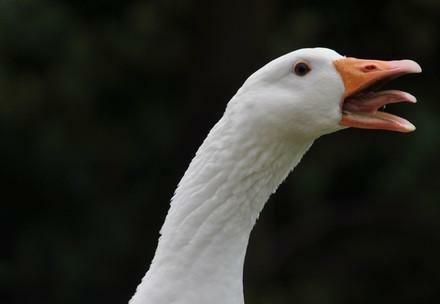 Did you know that geese are good "guard dogs"?